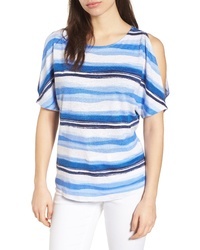 7 For All Mankind Off The Shoulder Smocked Silk Top $179 Free US shipping AND returns! 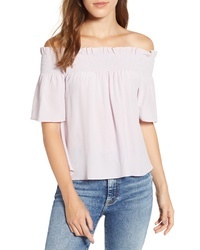 Joe's Off The Shoulder Crop Top $15 $38 Free US shipping AND returns! Michael Stars Cold Shoulder Tee $78 Free US shipping AND returns! 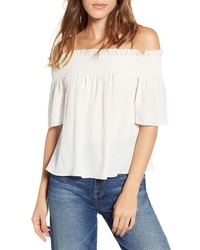 Reformation Willett Off The Shoulder Top $23 $58 Free US shipping AND returns! 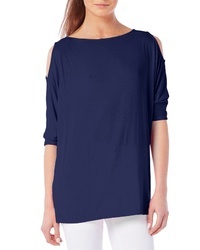 Tommy Bahama Hazy Horizons Cold Shoulder Linen Top $74 Free US shipping AND returns! 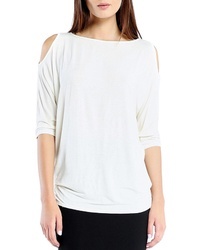 Current/Elliott The Going Steady Cold Shoulder Top $126 $168 Free US shipping AND returns! 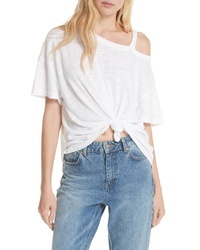 Apiece Apart Shina Off The Shoulder Linen Silk Crop Top $77 $195 Free US shipping AND returns! 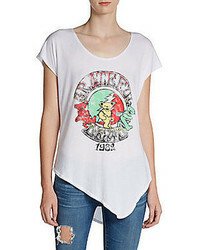 Good American Cold Shoulder Tee $79 Free US shipping AND returns!